Please type the bottom message for the bottom of the shelf. 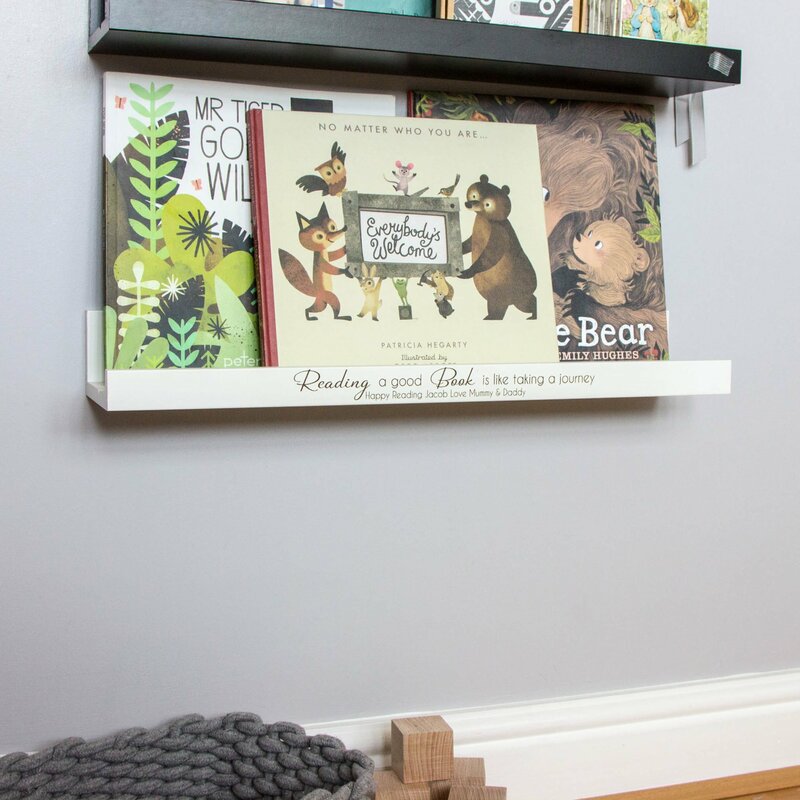 This simple yet perfect shelf is ideal to put all those books on. Featuring an amazing poem on the front and finished with a peronalised message at the bottom. Every little one loves to sit in bed with their favorite book and drift away on the magic of a good read. 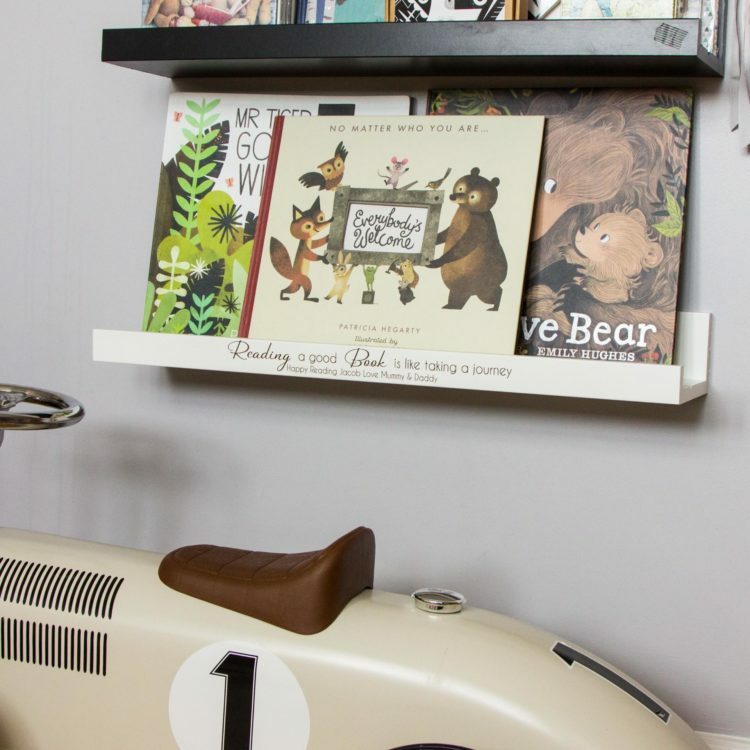 The shelf measures 55cm long and can hold a good selection of books. Featuring our poem ‘Reading a good book is like taking a journey’ you can however have your own poem if needed. 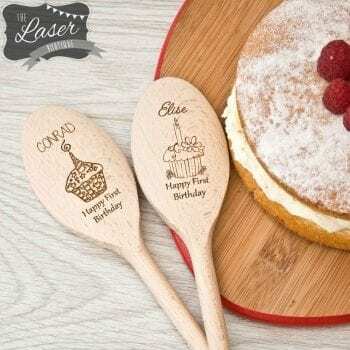 Personalised with a bottom message makes it even more special. 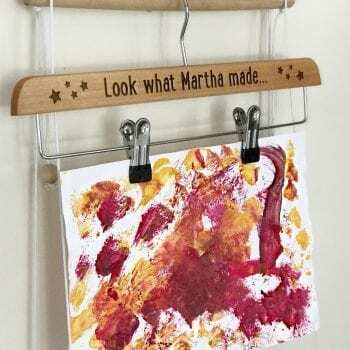 Made of a wood and finished with a white paint coating to fit any bedroom wall. White painted wood. Wall mounted screws are not included.